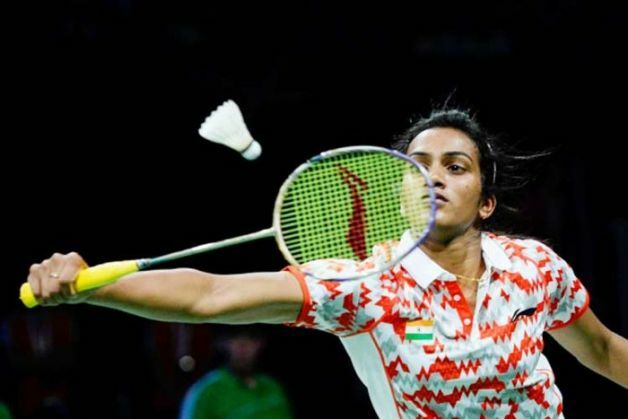 Indian shuttlers PV Sindhu and Kidambi Srikanth will begin their campaign of the Indonesian Masters Grand Prix Gold Badminton tournament at Malang in East Java today. World number 12 Sindhu, who won the Macau Open for the third consecutive time on Sunday, 29 November, her first title this season, is the top seed and the lone Indian in the Women's Singles. She is up against local Gregoria Mariska. India's top ranked Kidambi Srikanth is the top seed in the Men's Singles. He will take on unseeded Indonesian Wibowo Putra. HS Prannoy and RMV Gurusaidutt are the other Indians who will be seen in action today. Mark Zuckerberg and wife Priscilla Chan give their daughter the cutest name ever! READ NEXT >> Mark Zuckerberg and wife Priscilla Chan give their daughter the cutest name ever!